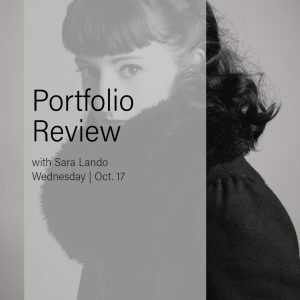 Put your work in front of a professional photographer and get unbiased, honest feedback about what steps you need to take to improve in your photography, in this exclusive, 1-on-1 30 mins session. Friends and family are great at telling any photographer they like their images, but they’re not always the best at giving unbiased, honest feedback. 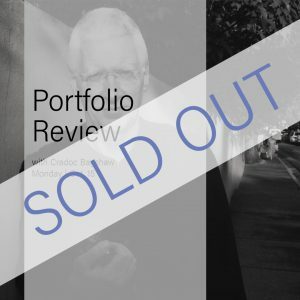 The best portfolio advice comes from people who are totally unbiased, who have never seen your work before. Because they don’t know you personally, they can be objective. They can more clearly see the gaps in the stories you’re trying to tell with your photographs, and where you need to improve to really connect to your audience. 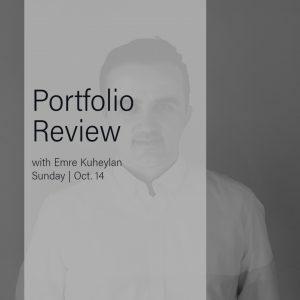 A review isn’t just for professional photographers: it’s for anyone who is looking to improve their content creation. 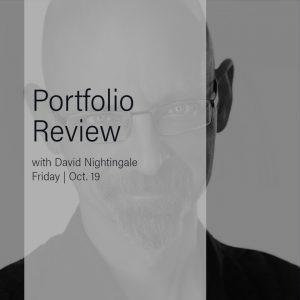 Whether you are a hobbyist, blogger, student, or professional photographer, there has never been a better time than now to put your work in front of a professional reviewer. 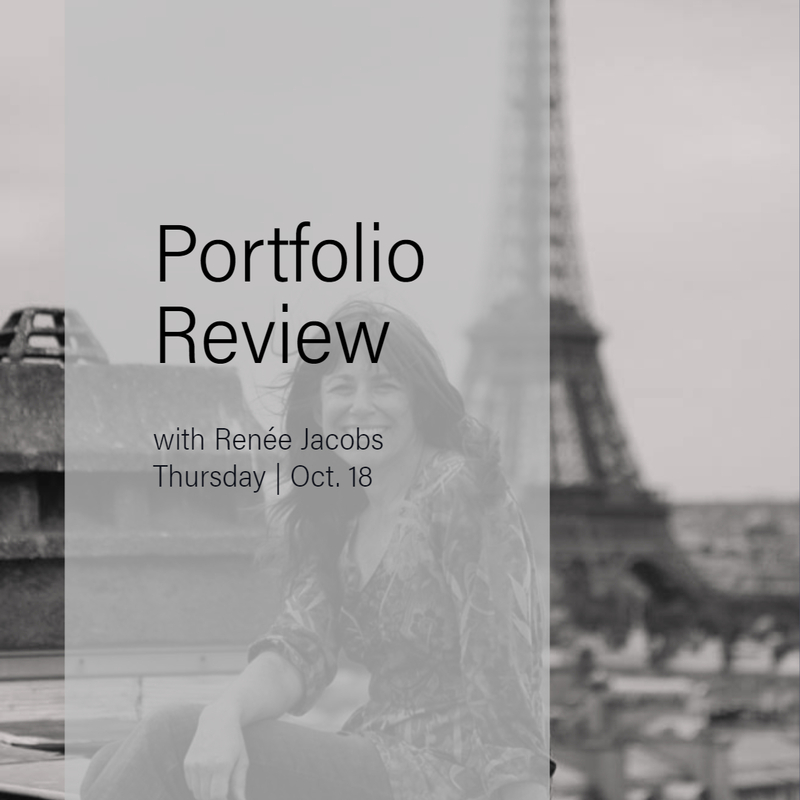 Join world-renowned photographer of the female form, Renée Jacobs, for a portfolio review that will change the way you move forward in your photography.